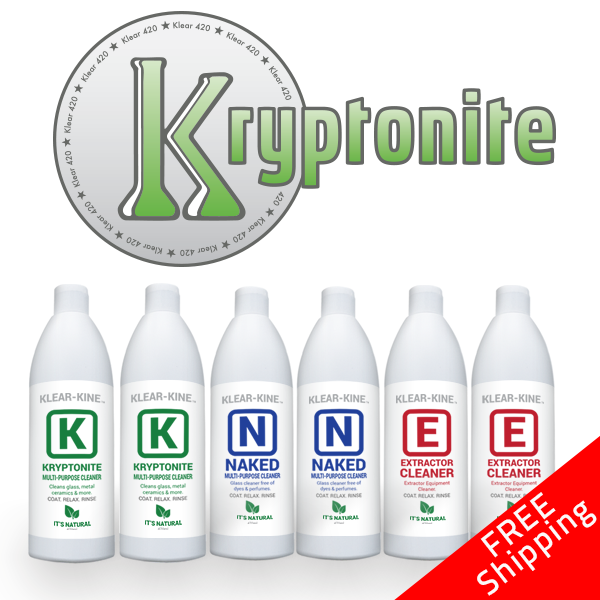 Thank you for shopping at Klear Kryptonite. We issue full refunds or exchange for products within 60 days of the original purchase of the product. We recommend contacting us for assistance if you experience any issues with our products.